This project provides practical information to landholders across the agricultural floodplains. As farming systems and populations change, there are a growing number of small or hobby farms being established throughout the Agricultural floodplains.This growing lifestyle choice has generated a need for increased information and support to landholders to ensure their land is managed sustainably. This project brings together new and existing small landholders to gain valuable skills and knowledge (with a hands on approach) and enable them access to resources that will encourage them to be responsible and make their properties more sustainable and environmentally friendly. Skills learned can be put into practice on individual properties, and participants learn how to work in groups to achieve positive outcomes giving them confidence to go out and volunteer with others. 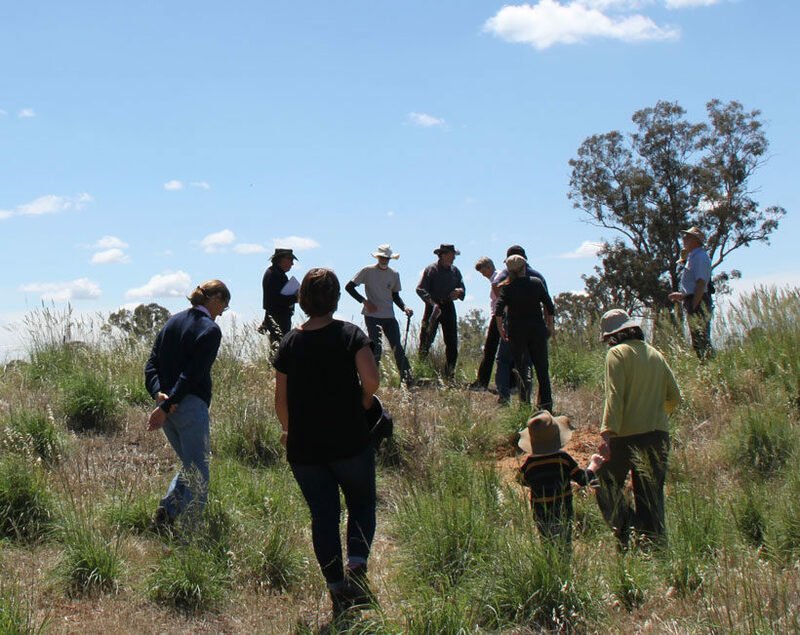 This projects aims to teach the wider community by example, that Landcare is not only for large landholders, but also those on small acreage and changes to land management can make a difference to the environment and sustainability. Each year there are a series of workshops focusing on issues which small landholders in a peri-urban environment might face. This year we are planning some of the annual, most popular workshops such as: Pruning; Trees for Mum and our annual Bush Picnic – new sessions this year include: Companion Planting; Weaving Workshop and nest box design and building etc. Our next pruning workshop is July 22nd 2018, go to our events page and signup for the workshop.